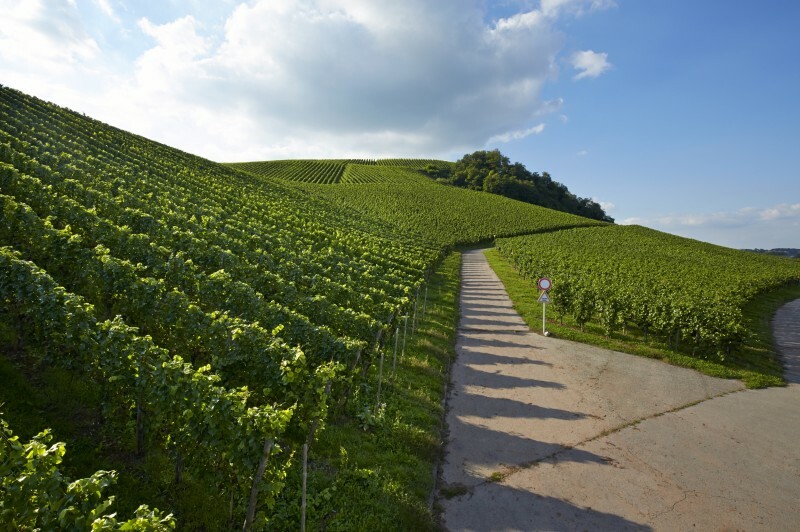 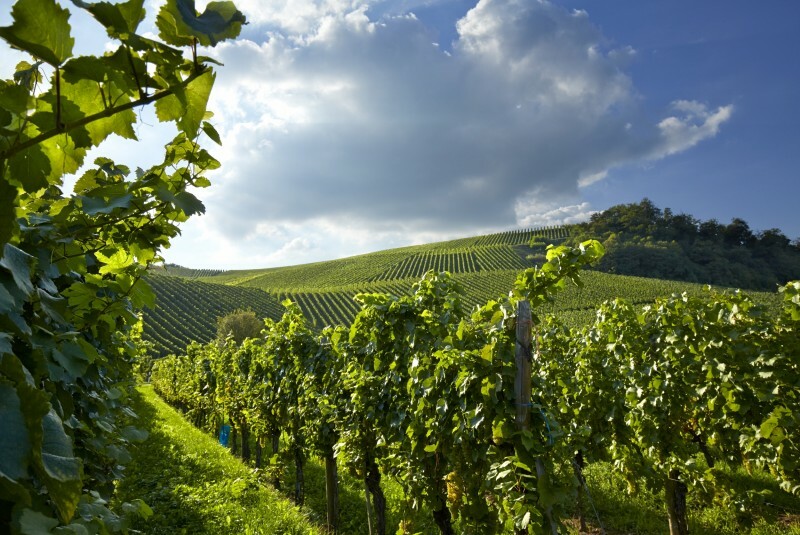 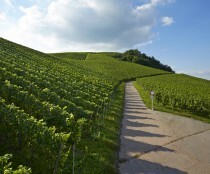 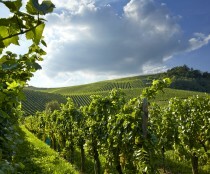 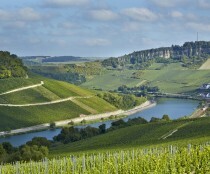 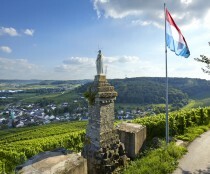 Domaines Vinsmoselle > Domaines Vinsmoselle	> Wine Tourism	> Wine Tourism	> Welcome in the Luxembourg vineyard! 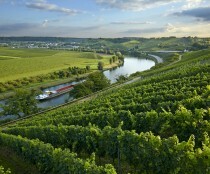 Welcome to the Luxembourg vineyard! 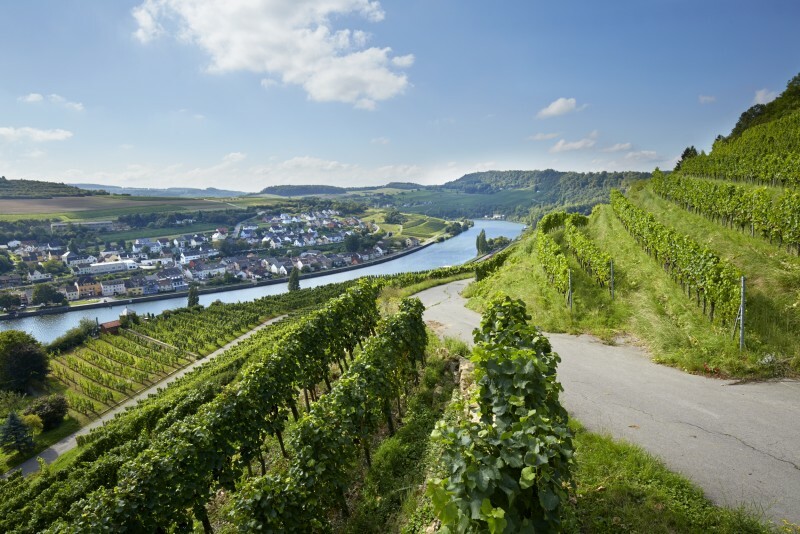 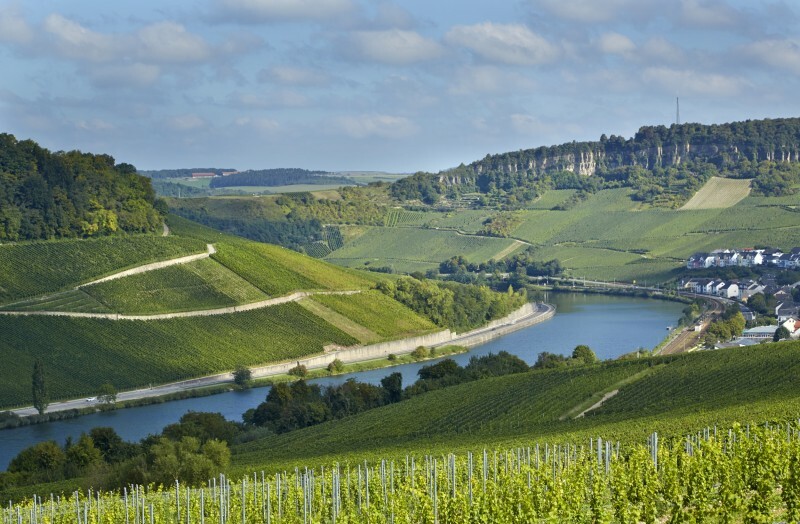 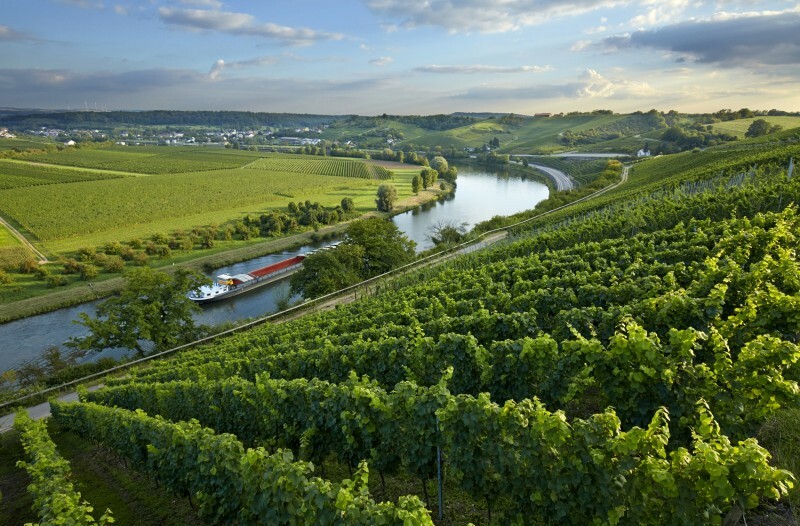 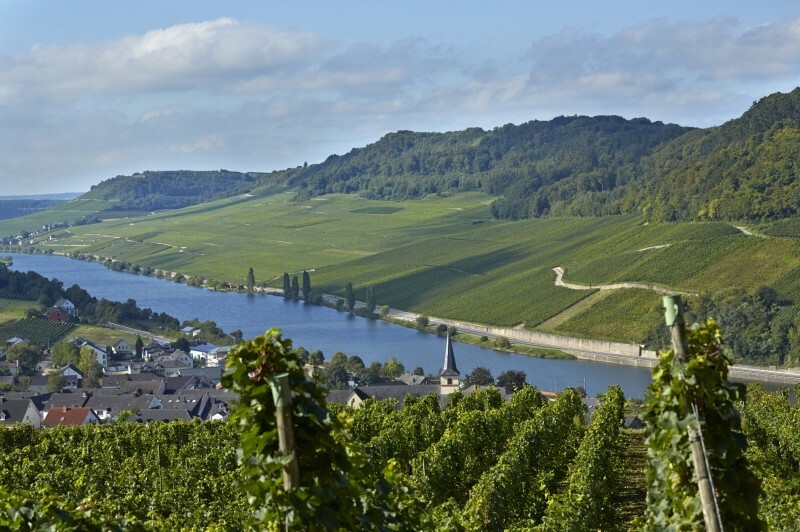 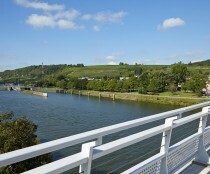 Natural border between the Grand Duchy of Luxembourg and Germany, the Moselle river crosses between the vineyards, from where the grapes are made to make the delicious Moselle wines. 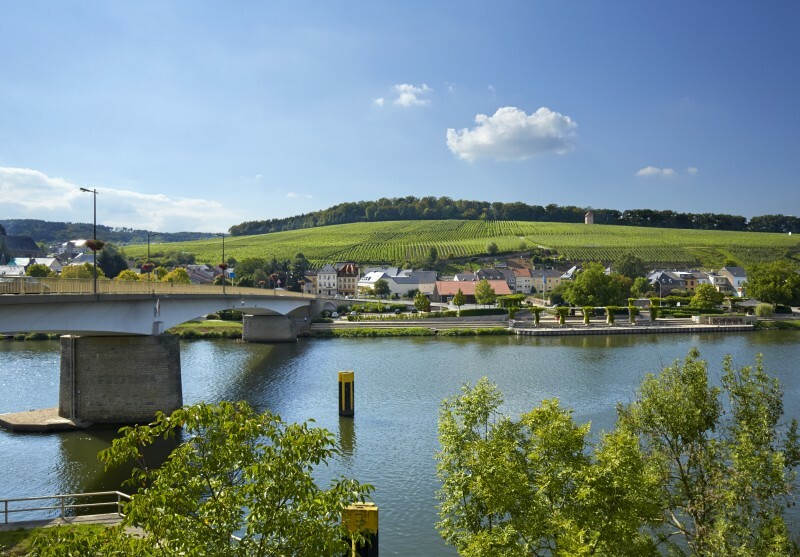 With four different sites along the Moselle River, the cooperative offers a variety of facilities perfect for wine tasting but also for meetings, receptions and banquets or private event. 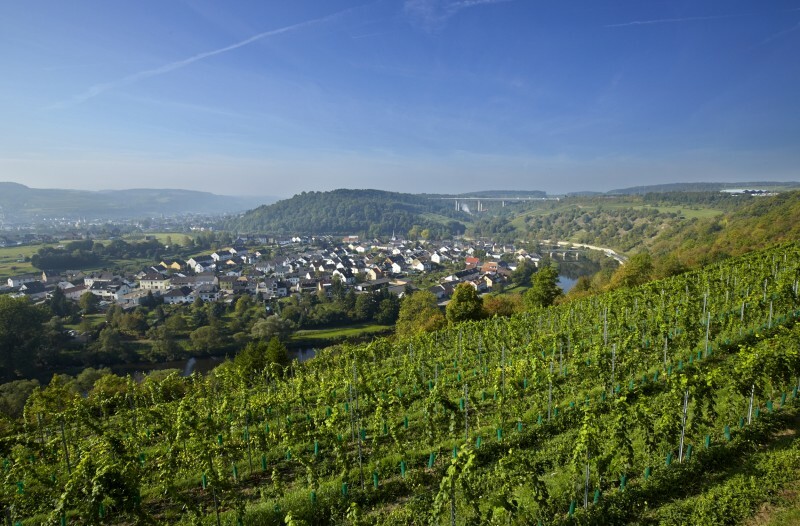 More precisely, the sites in Wormeldange and Wellenstein open their doors for guided tours to unveil the secret of those fabulous wines. 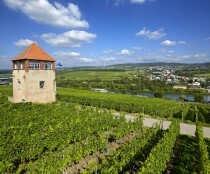 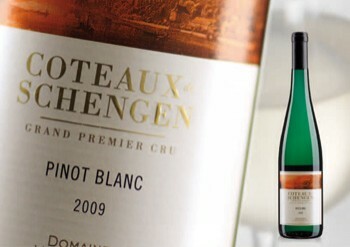 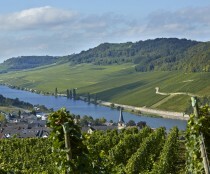 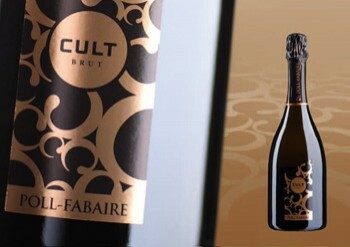 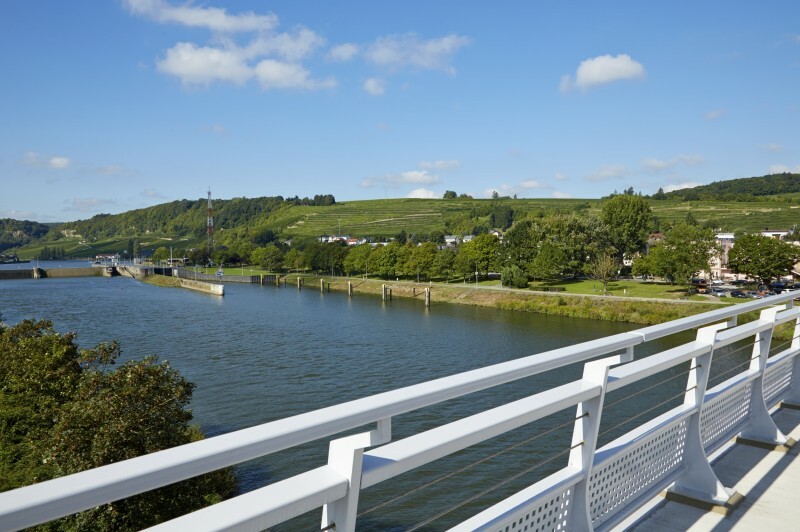 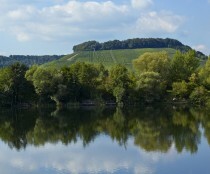 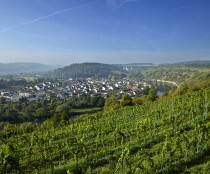 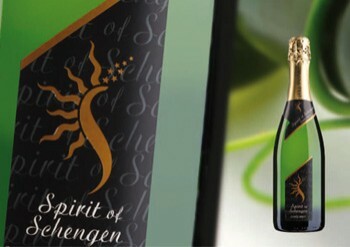 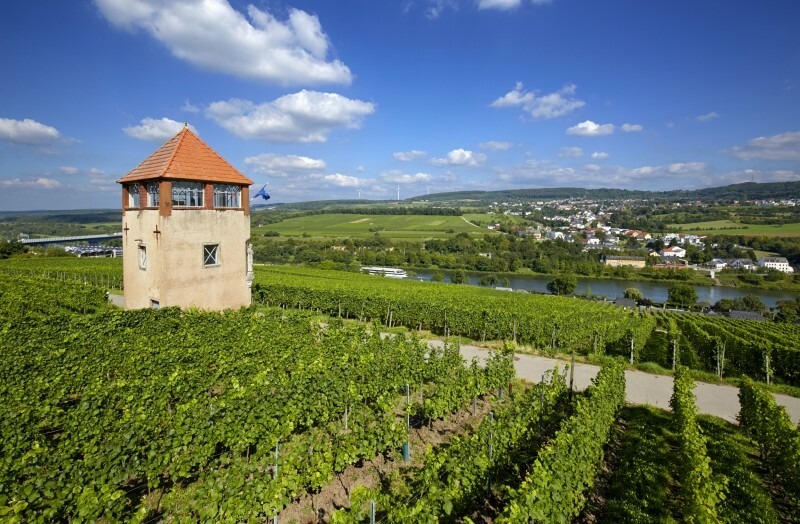 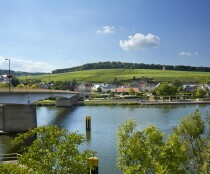 All four of our sites along the Moselle are perfectly suited to accomodate groups for both guided tours and tastings. 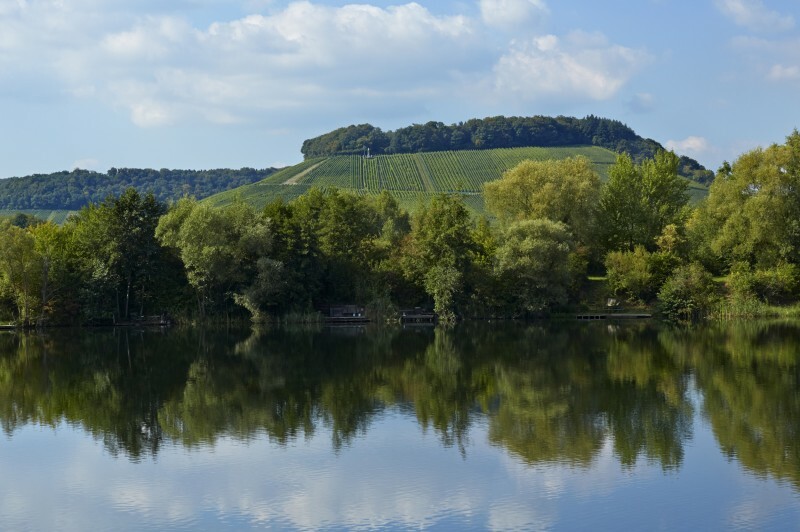 We also offer different catering options at the winery, for more information you can already consult our brochure "Groups - Leisure 2019" below. 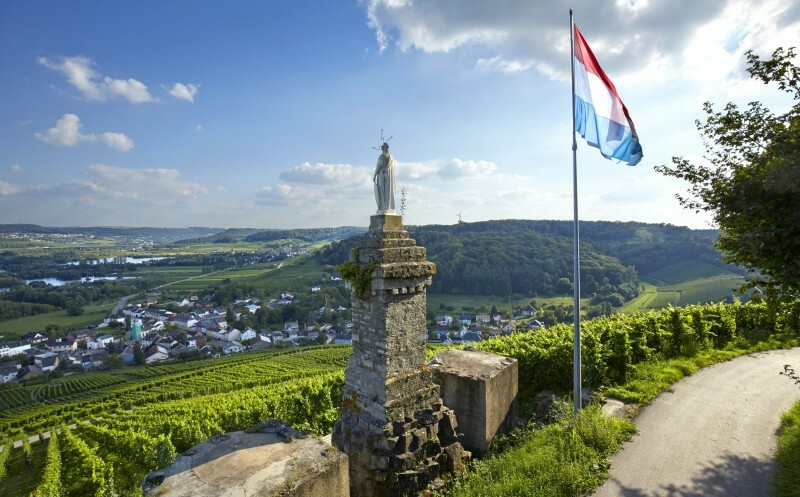 Do not hesitate to contact us, our team will be delighted to inform you and organise your discovery of the wines and Crémants of Luxembourg Moselle.